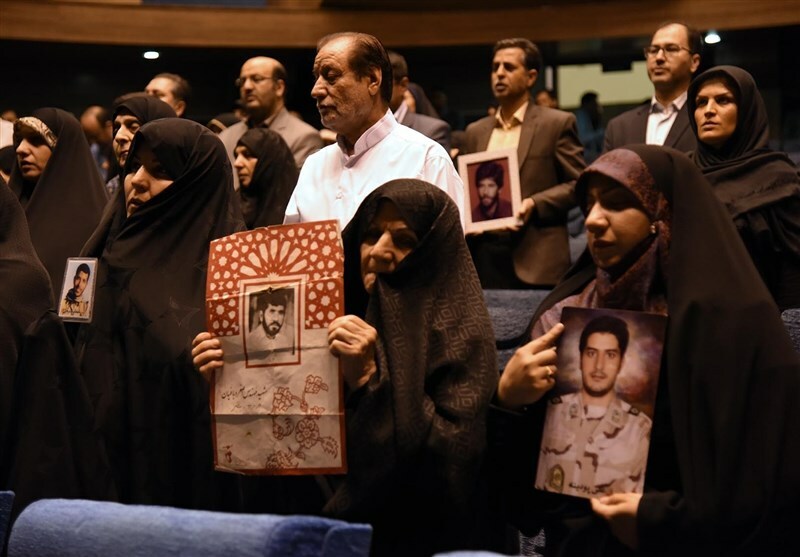 TEHRAN (Tasnim) – Countrywide ceremonies were held in Iran to pay tribute to 72 ranking officials that were killed in a blast carried out by the terrorist Mojahedin-e Khalq Organization (MKO or MEK) 37 years ago. Tehran and many other provincial capitals in Iran hosted cultural programs on Thursday, held in commemoration of the top officials martyred in the 1981 terrorist attack. On June 28, 1981, a powerful bomb went off at the headquarters of Iran’s Islamic Republic Party in Tehran, while the members were holding a meeting. It was revealed later that the MKO was behind the terrorist blast. 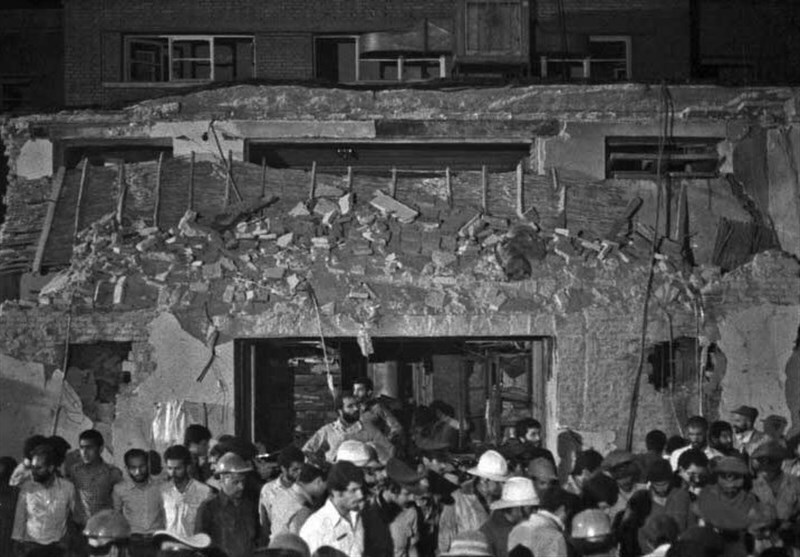 72 Iranian officials were killed in the explosion, including Chief Justice Ayatollah Mohammad Beheshti, four cabinet ministers, 27 members of the parliament and several other government officials. On Tuesday, the Habilian Association had organized an event in Tehran in commemoration of victims of the brutal attack. 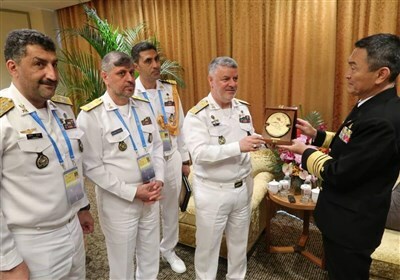 In an address to the gathering, Ehsan Qazizade, member of the Human Rights committee of the Iranian Parliament, called for the trial of members and leaders of the notorious MKO in the international courts.